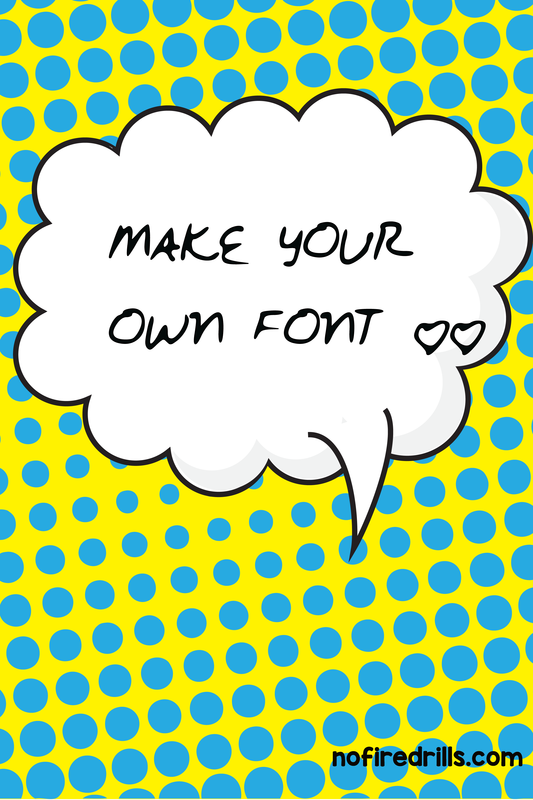 Make your own handwriting font! - Be your best teacher! Make your own handwriting font! Make your own handwriting font for free? YES! It is so easy with myscriptfont.com. In less than 15 minutes you can have a personal font. Print out the standard template and fill it in with a felt pen. Make sure your letters stay within the boxes! Next, scan your completed template to a pdf file and upload it to myscriptfont.com which will convert it to a ttf file. In place of numbers I included Valentine doodles in my font. I love wingdings – see my post here. Wingding – Dong! Now, I can create my own! Previous Post SUCCESSFUL SNOW DAY SUGGESTIONS! Next Post The Power of Student Voices!